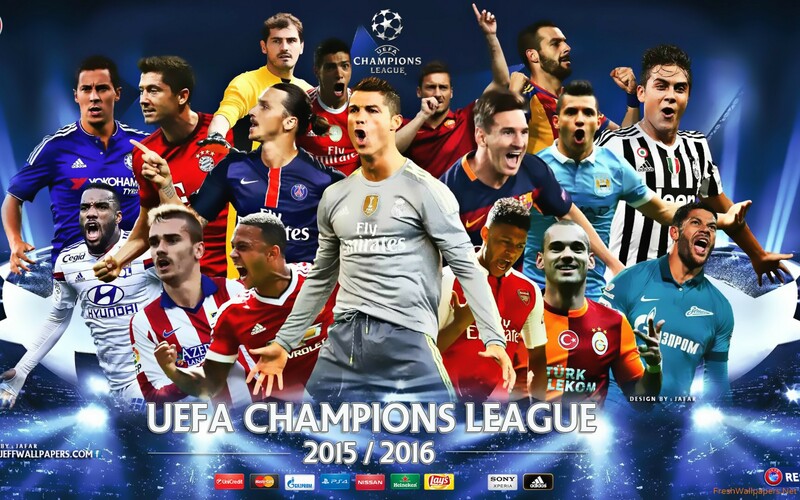 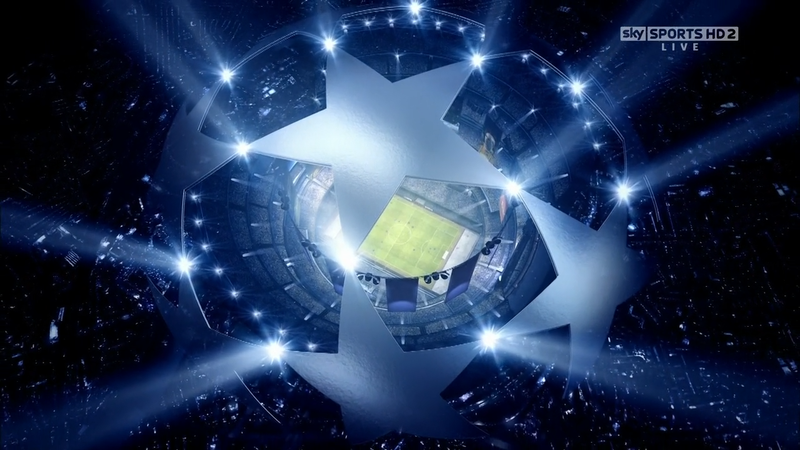 2016–17 UEFA Champions League. 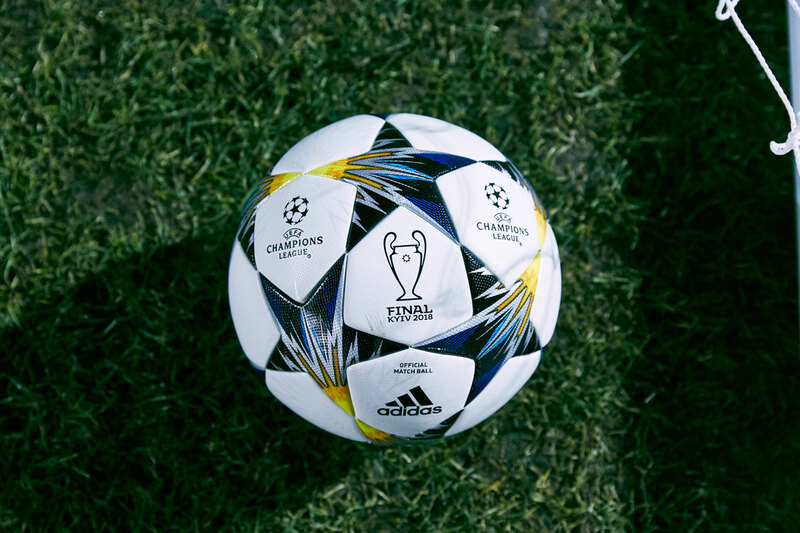 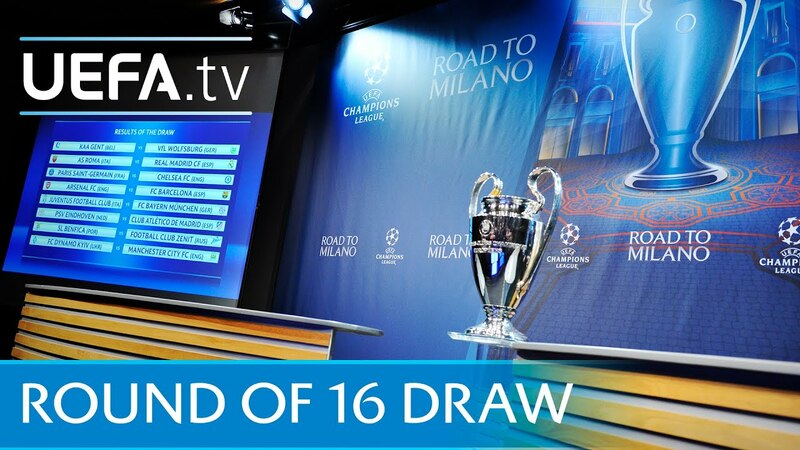 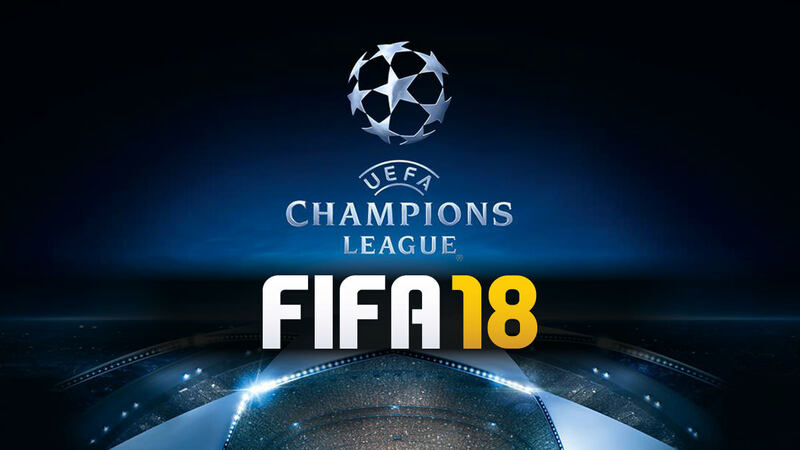 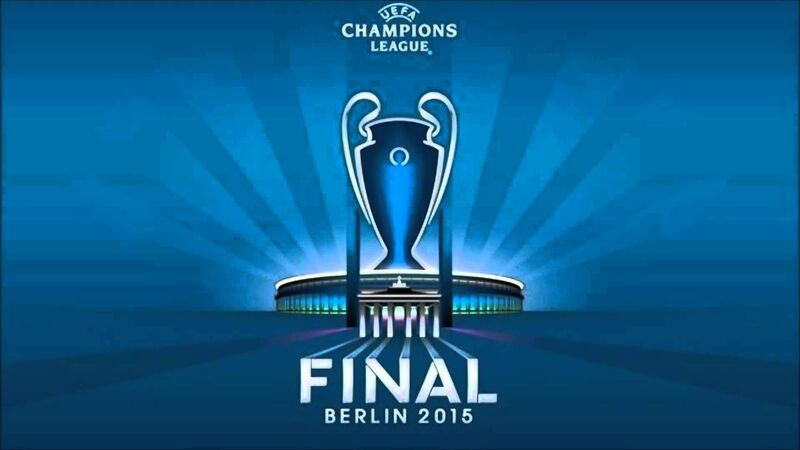 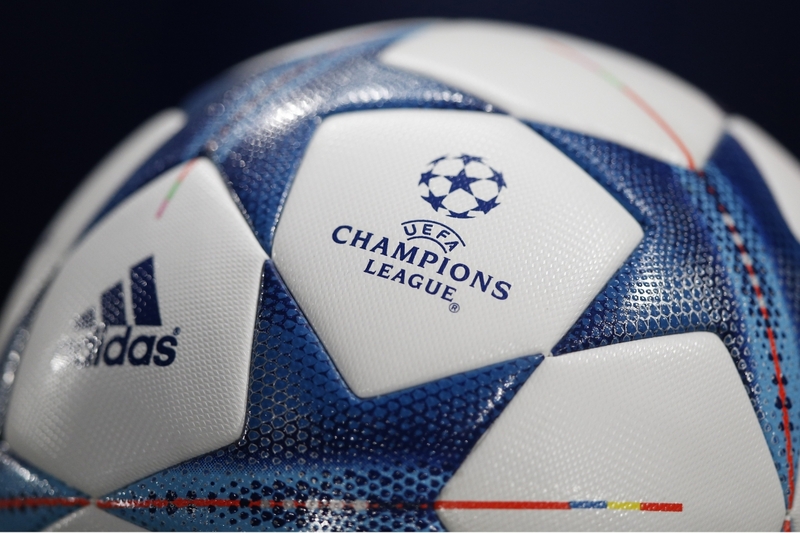 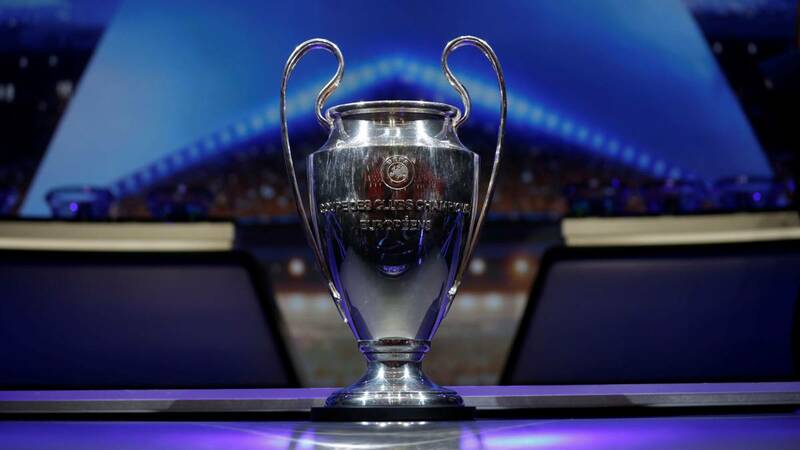 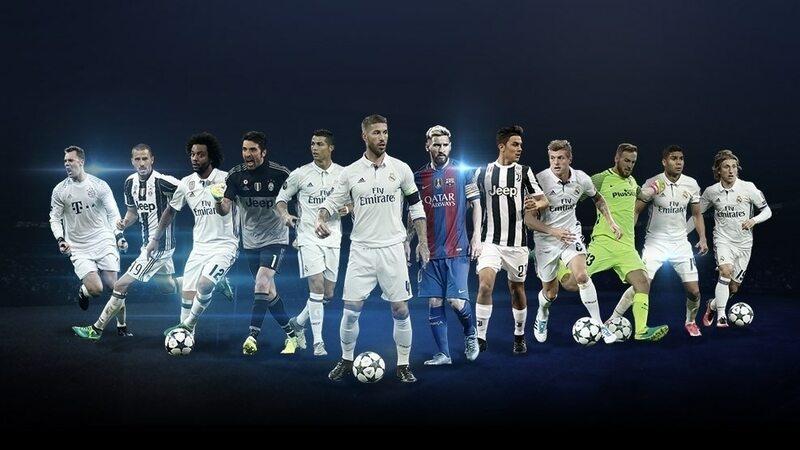 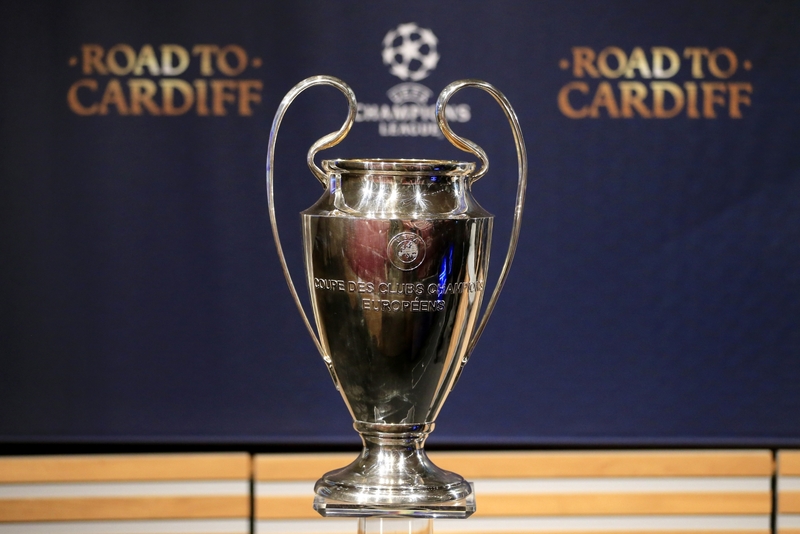 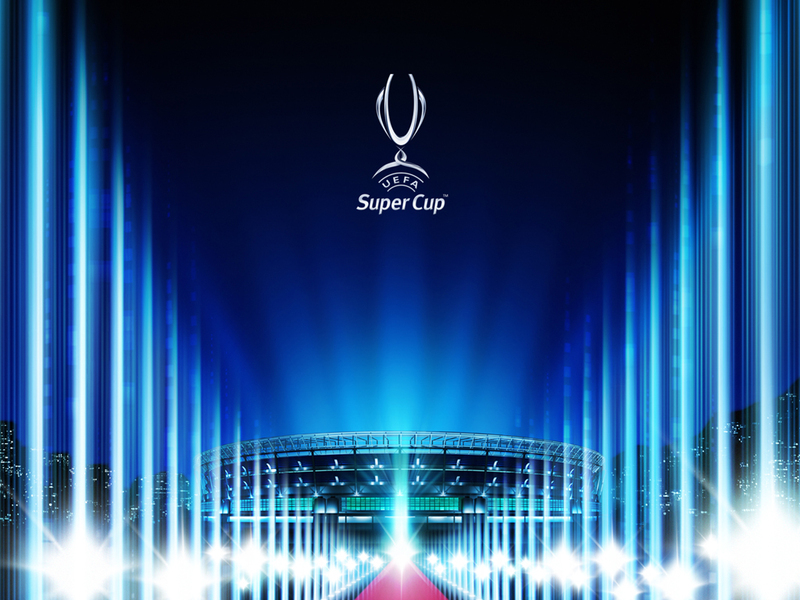 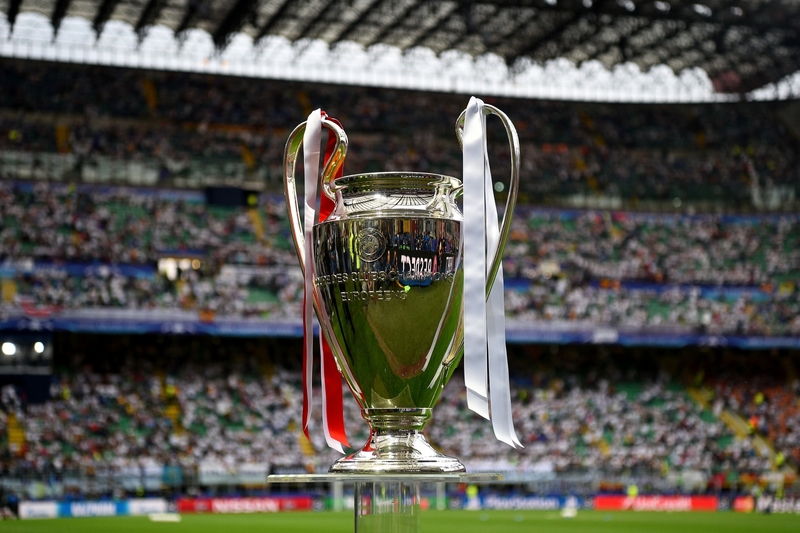 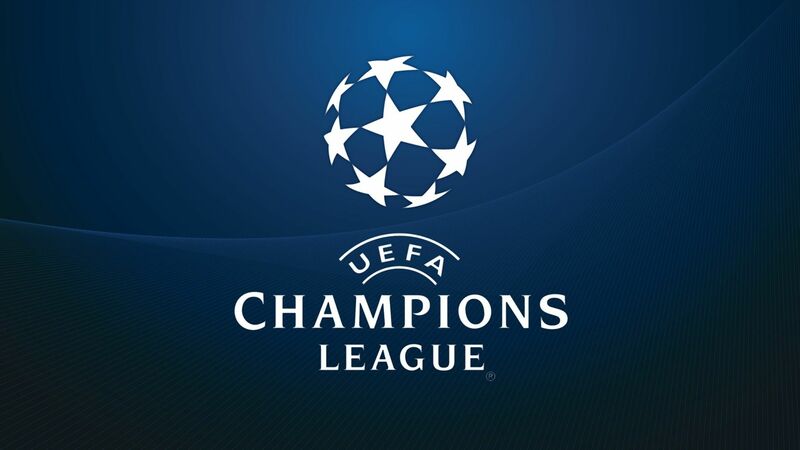 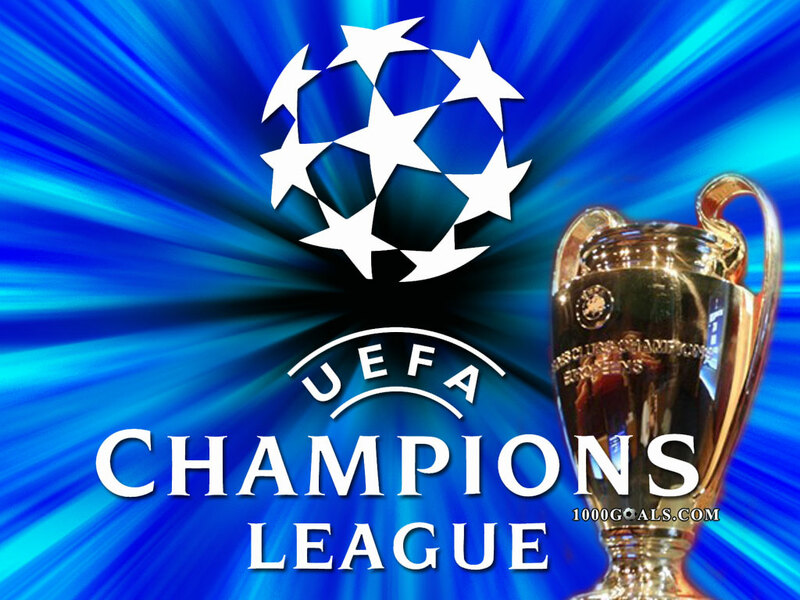 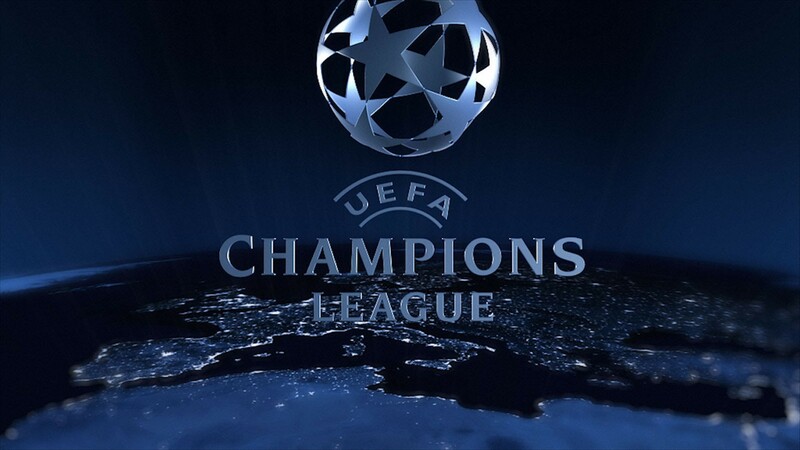 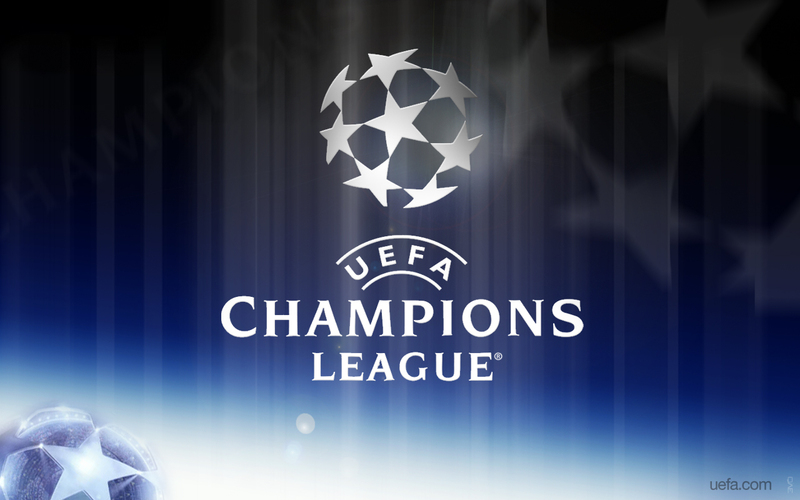 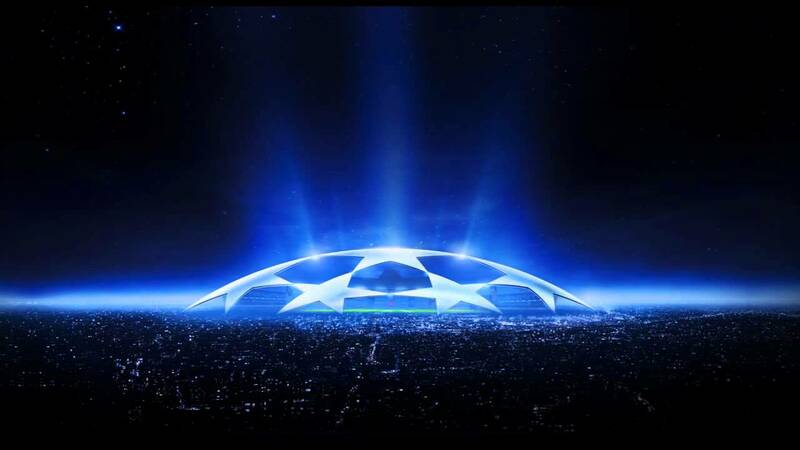 The 2016–17 UEFA Champions League was the 62nd season of Europe's premier club football tournament organised by UEFA, and the 25th season since it was renamed from the European Champion Clubs' Cup to the UEFA Champions League. 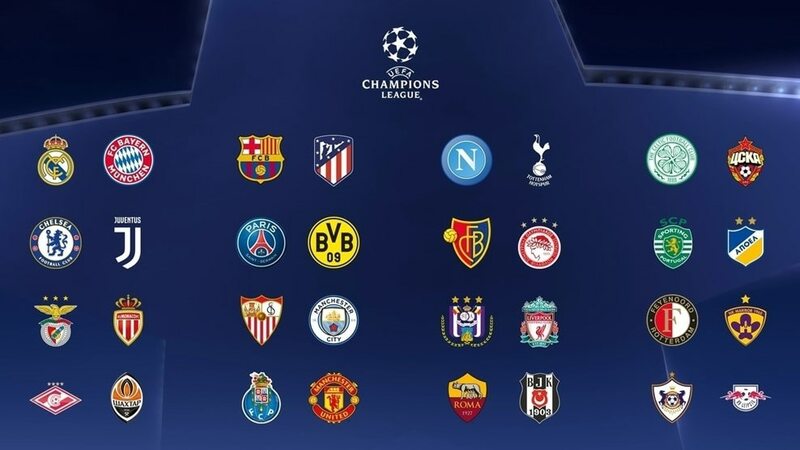 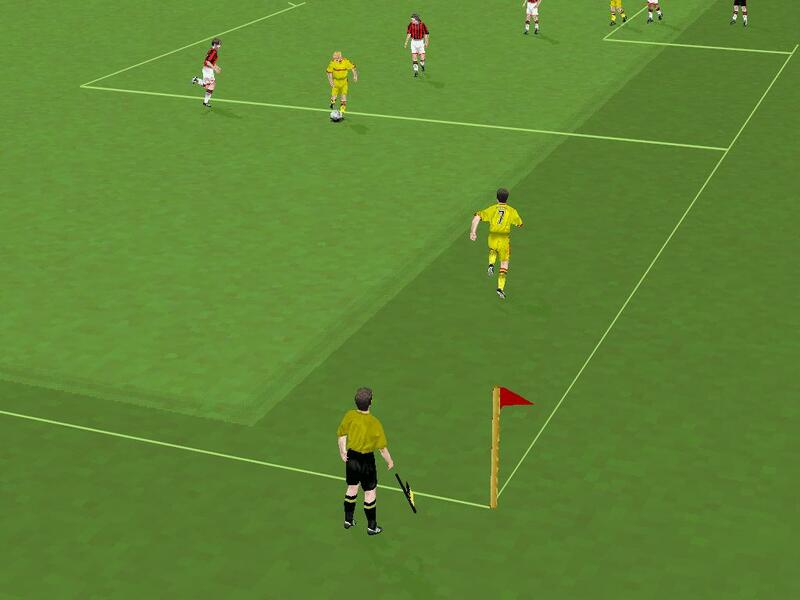 Www.uefa.co.uk. 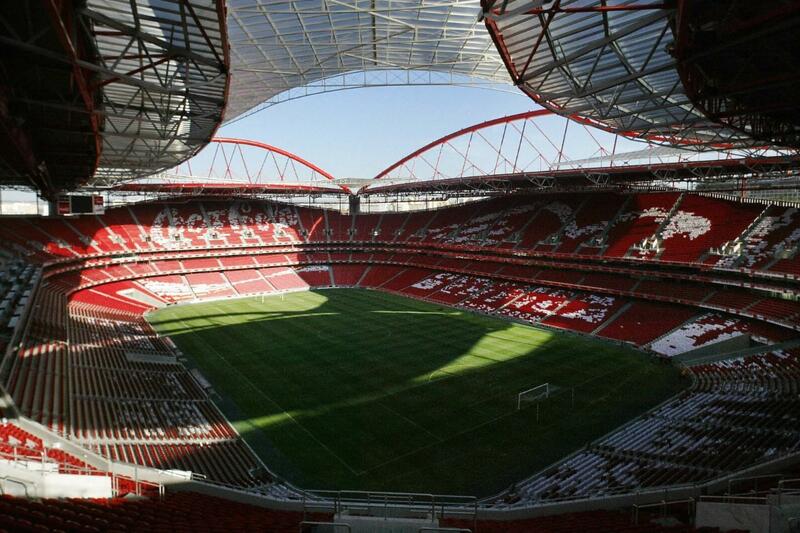 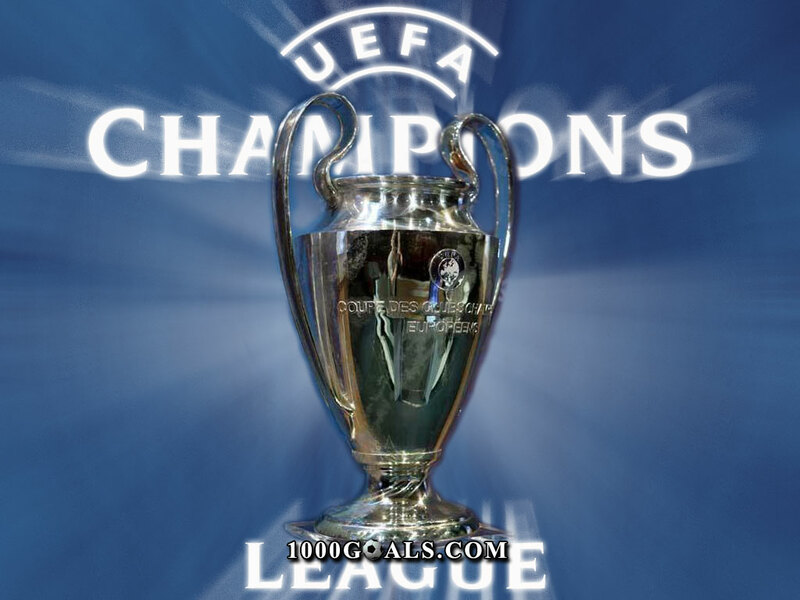 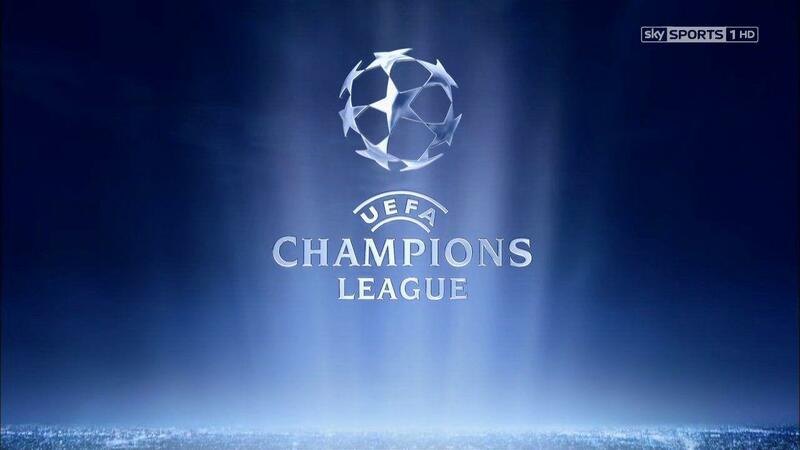 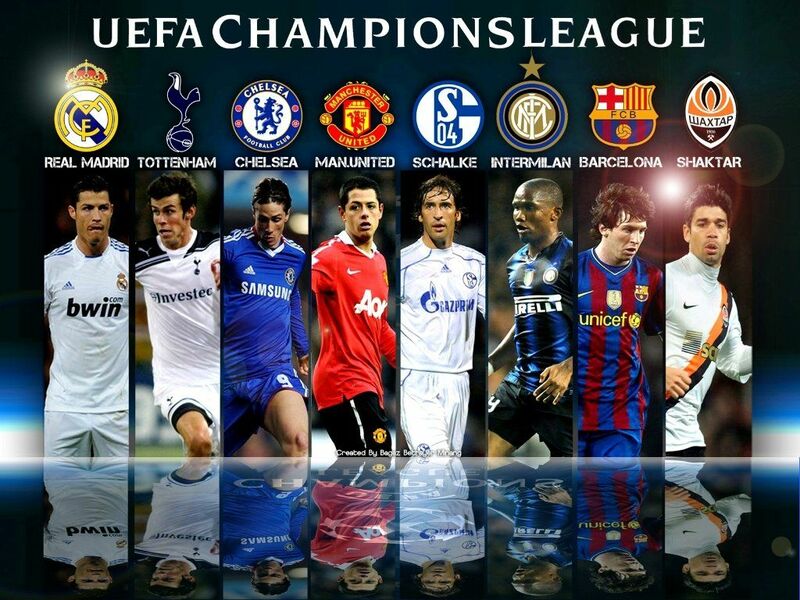 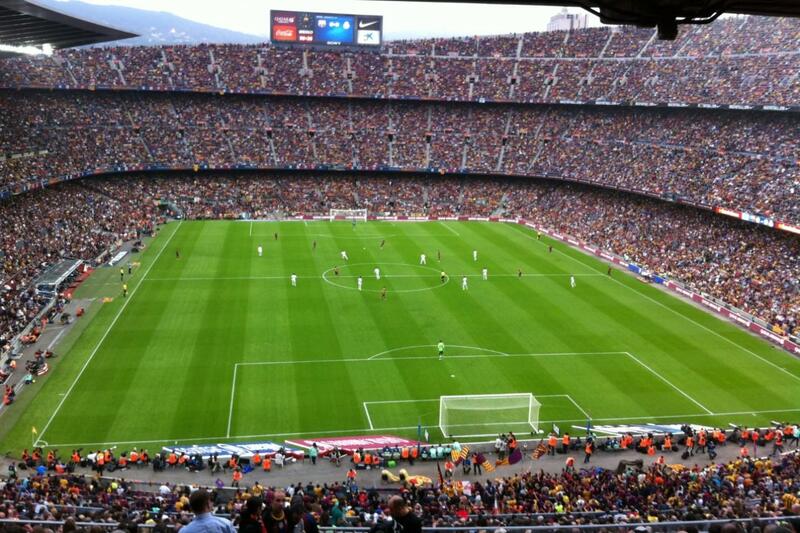 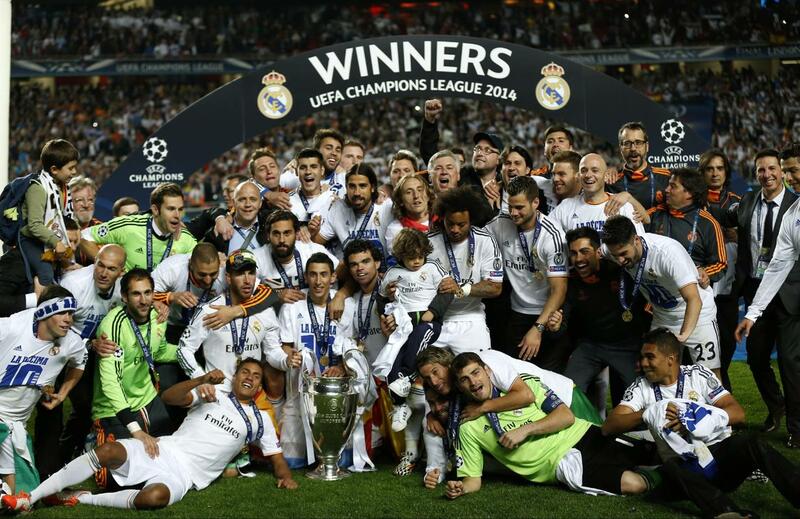 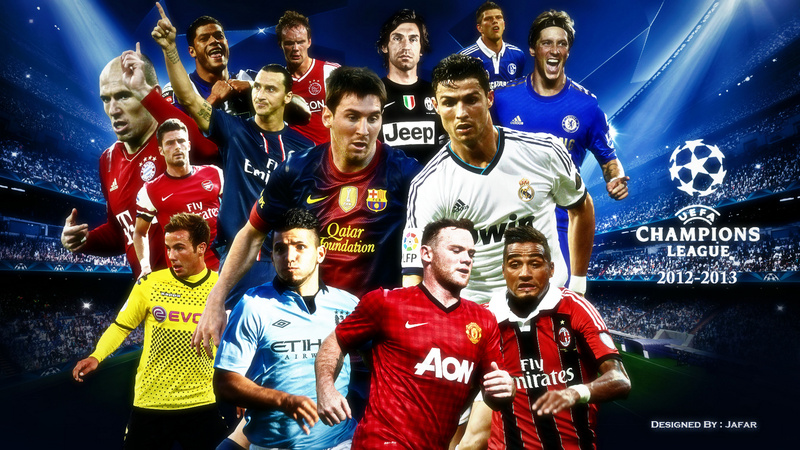 The UEFA club coefficient rankings are based on the results of all European clubs in UEFA club competition. 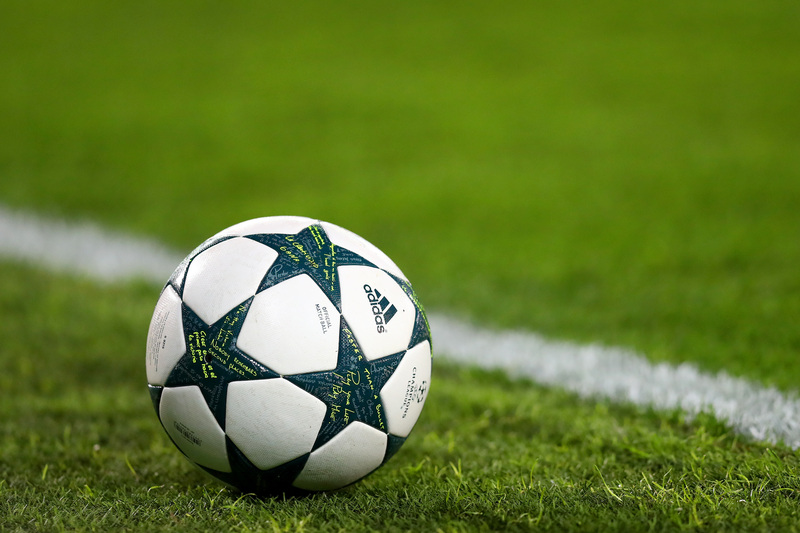 The association club coefficient or country rankings take into account the results of all clubs from each association and are used to determine the number of entries an association is granted for forthcoming seasons.